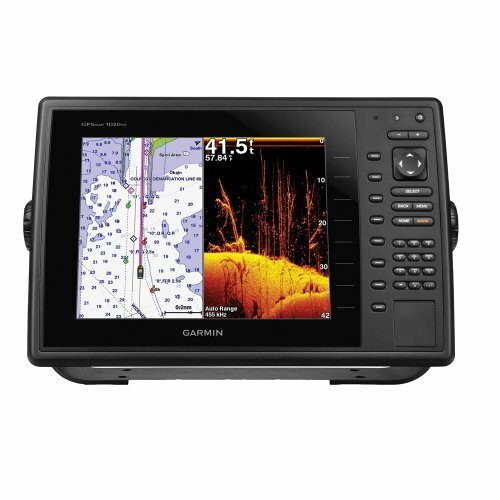 The GPSMAP 1040xs keyed chartplotter/sonar combo has a 10-inch color SVGA display and comes with preloaded U.S. LakeVu HD and Blue Chart g2 coastal maps. HD-ID 1 kW sonar, CHIRP and DownVu with CHIRP sonar technology are built-in, allowing you the flexibility to choose from several optional transducers. It also provides media integration and autopilot compatibility, radar support, and NMEA 2000 and wireless connectivity.